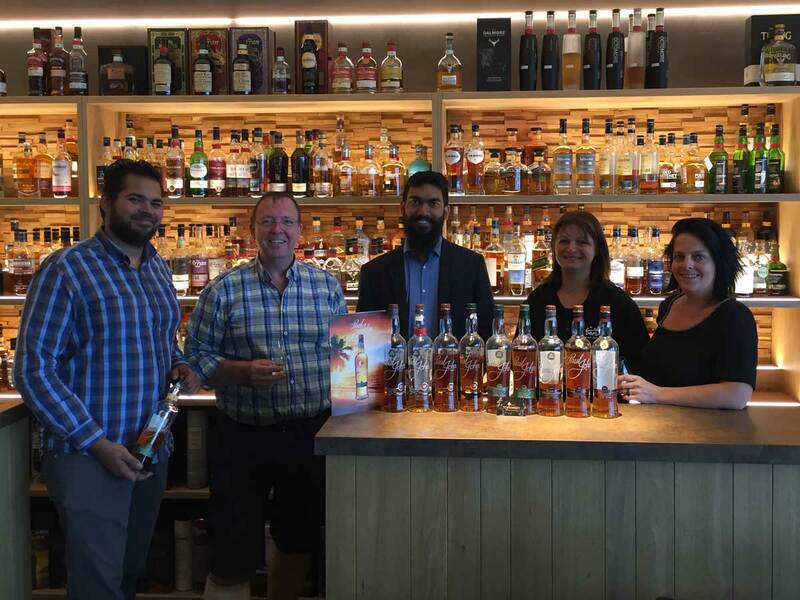 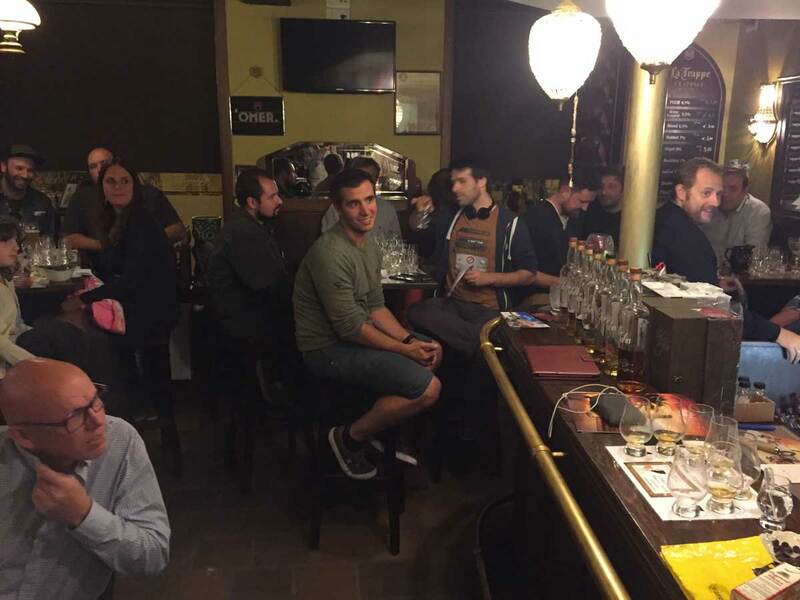 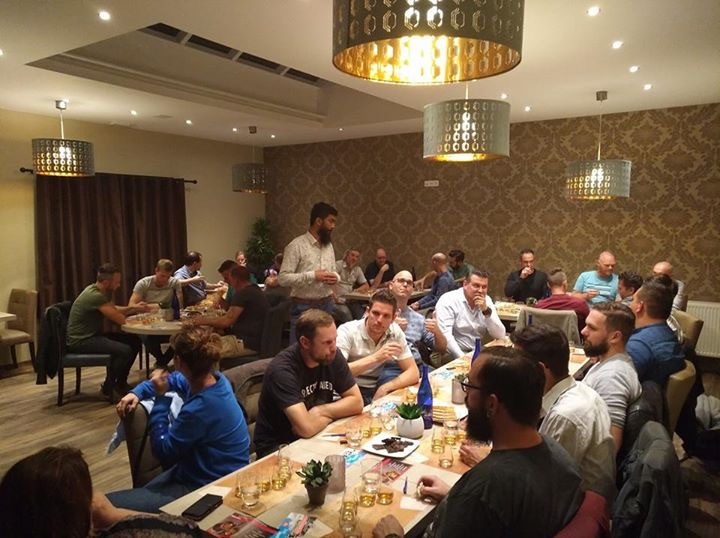 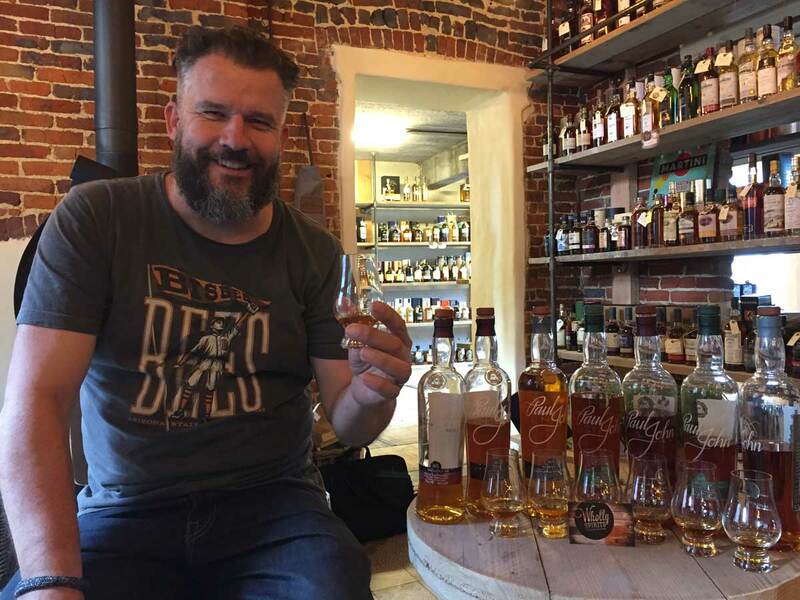 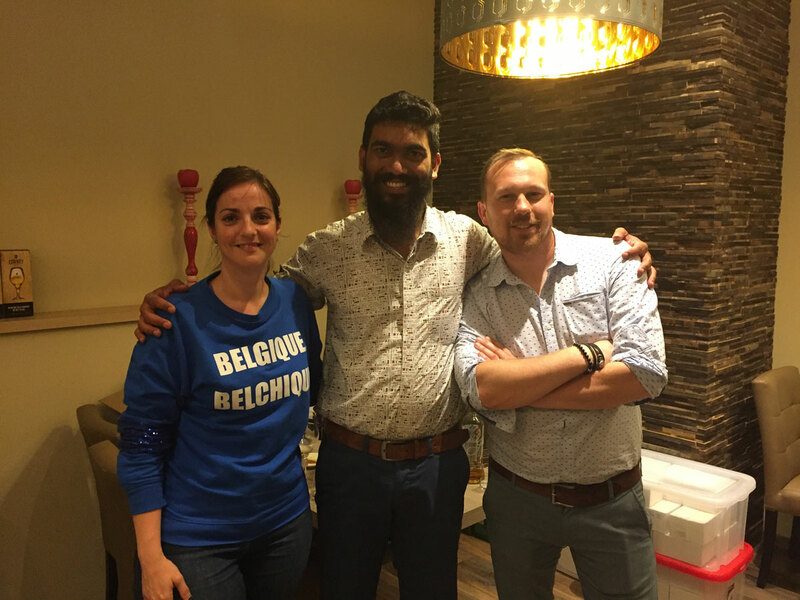 In September 2017, our Brand Ambassador, Shilton Almeida conducted a series of Whisky Tasting sessions across Belgium. 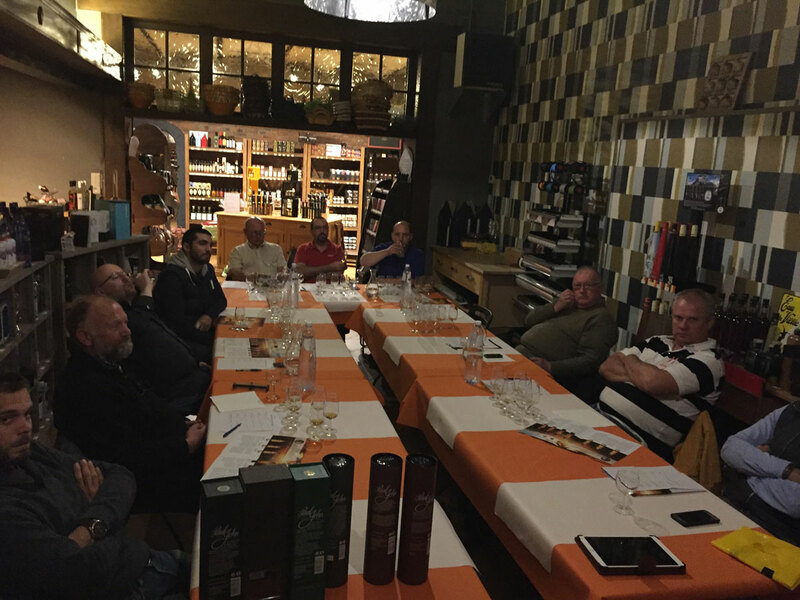 A gathering of 10-40 whisky enthusiasts was witnessed at each session. 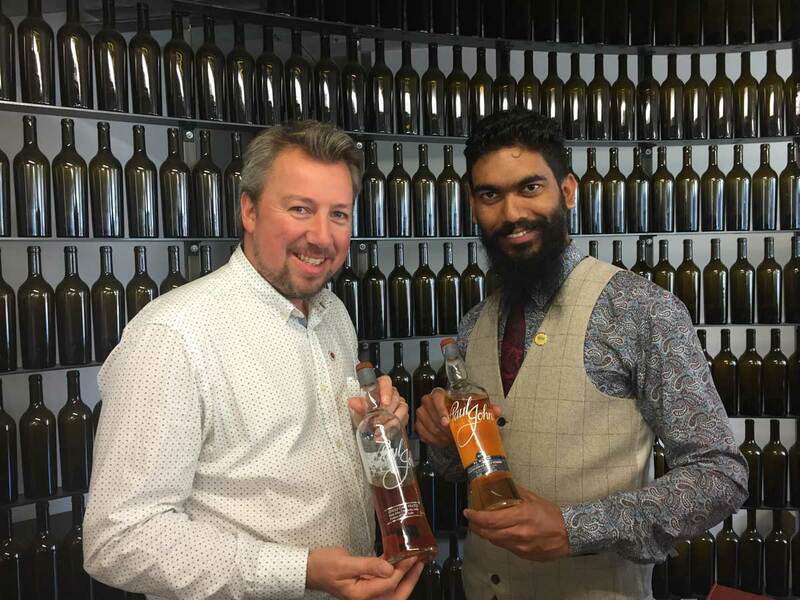 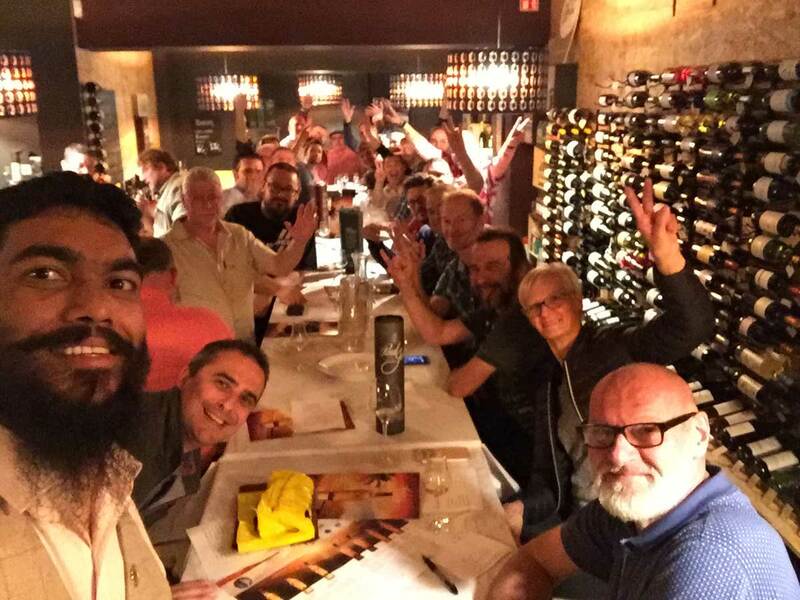 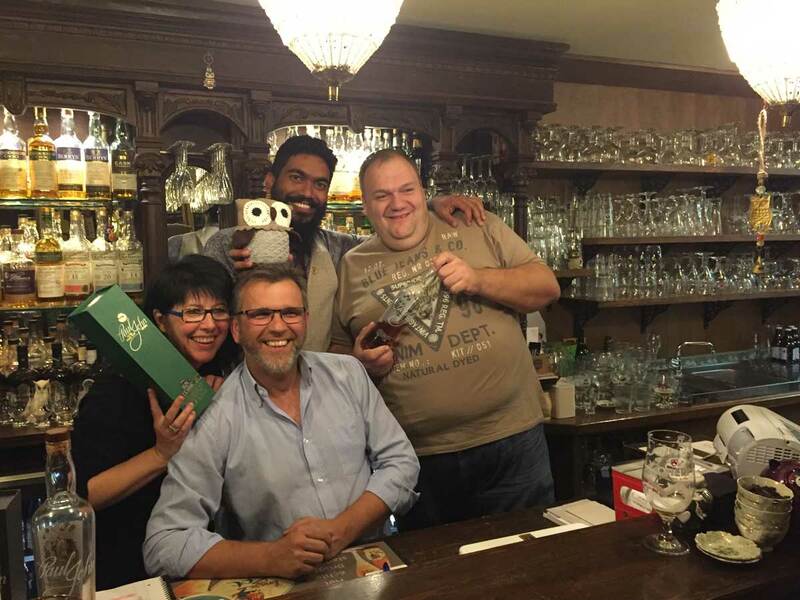 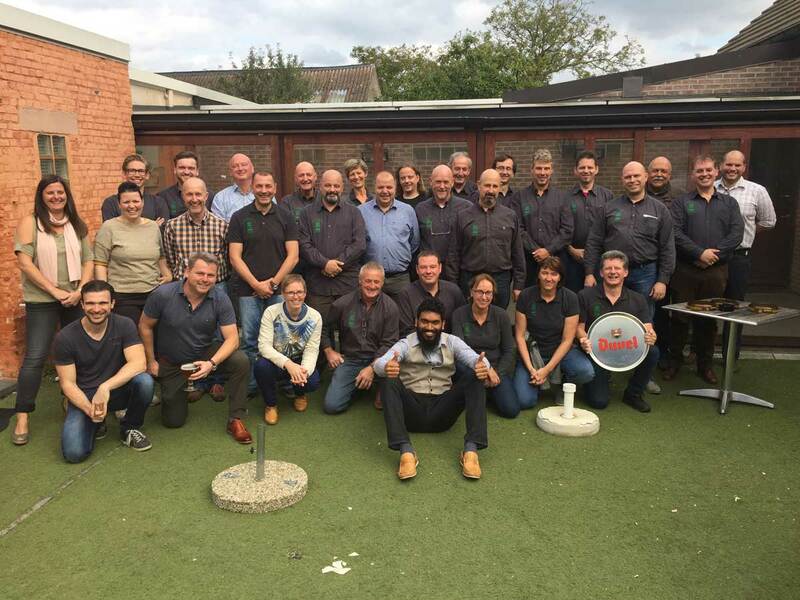 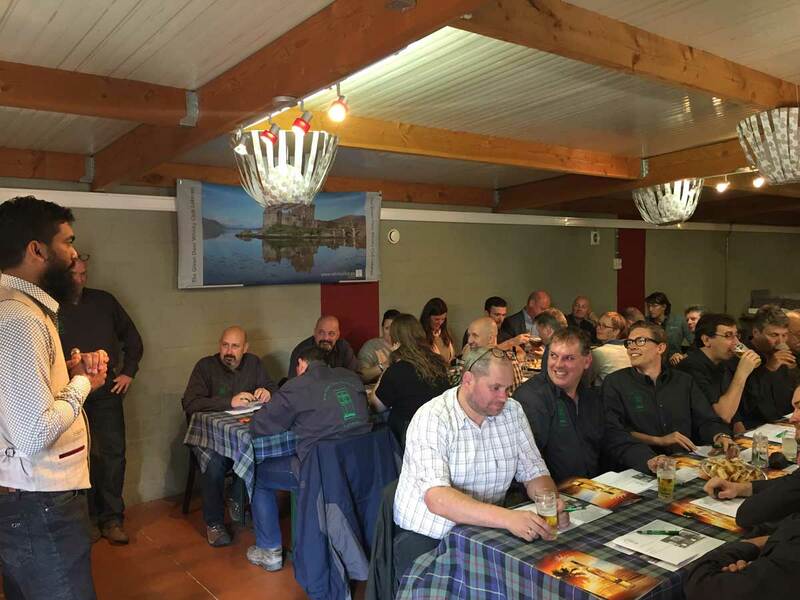 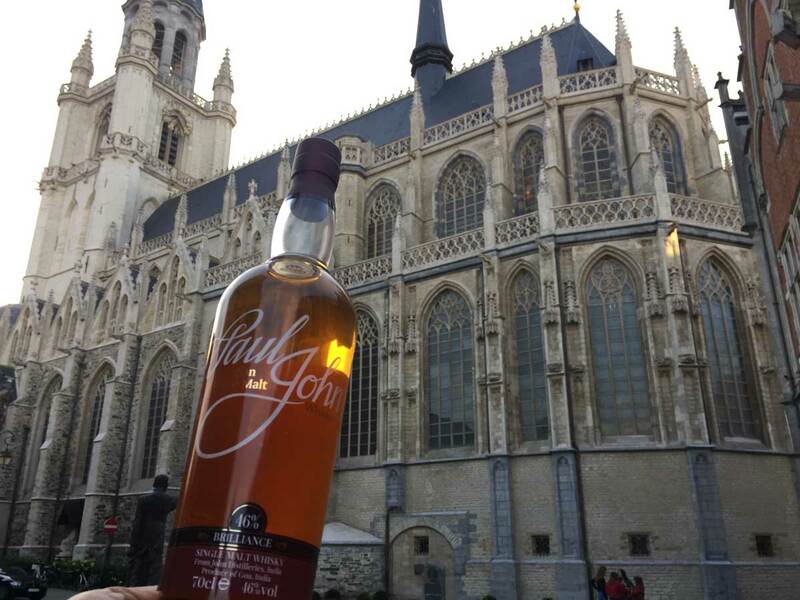 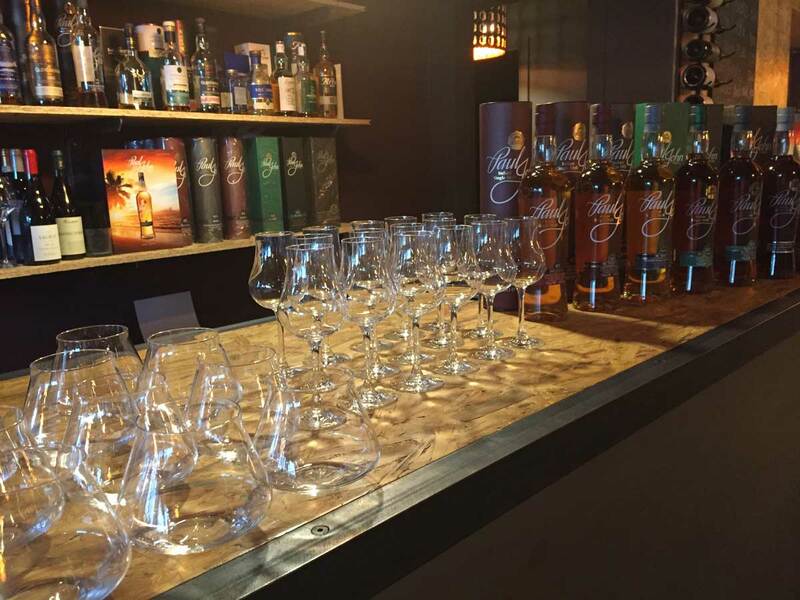 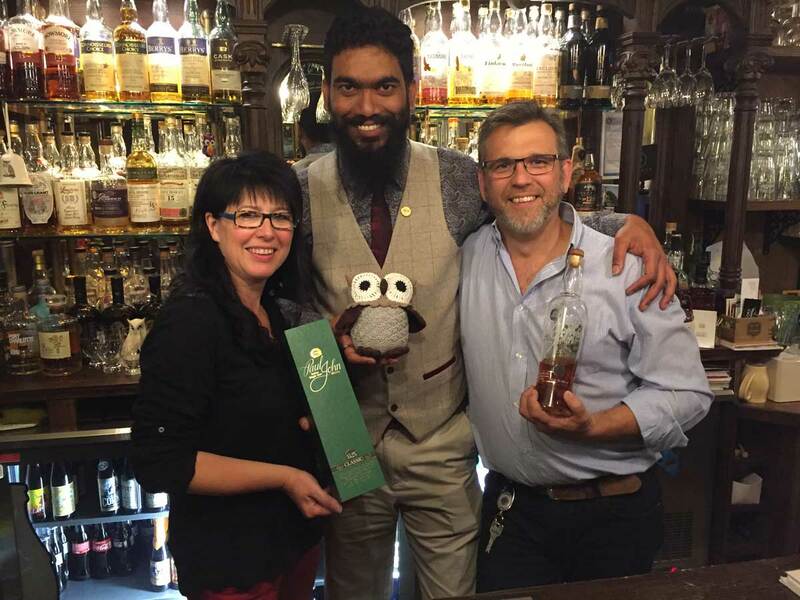 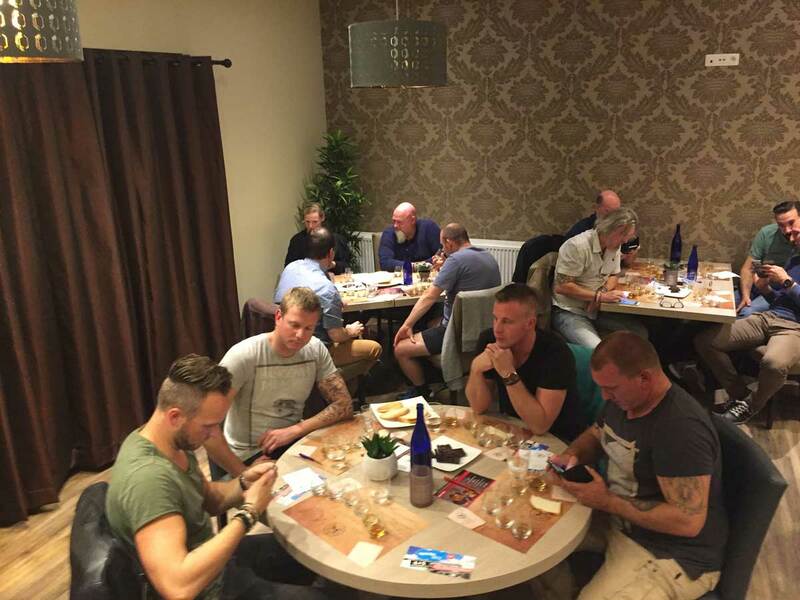 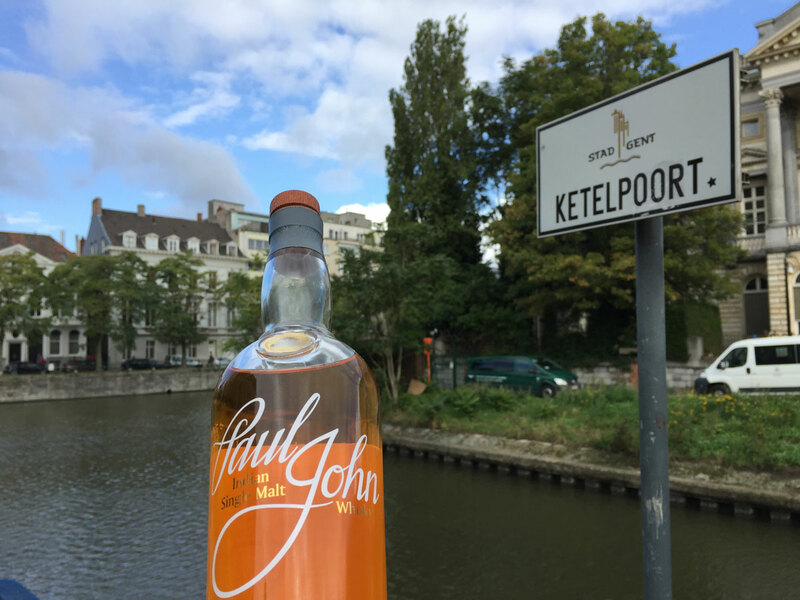 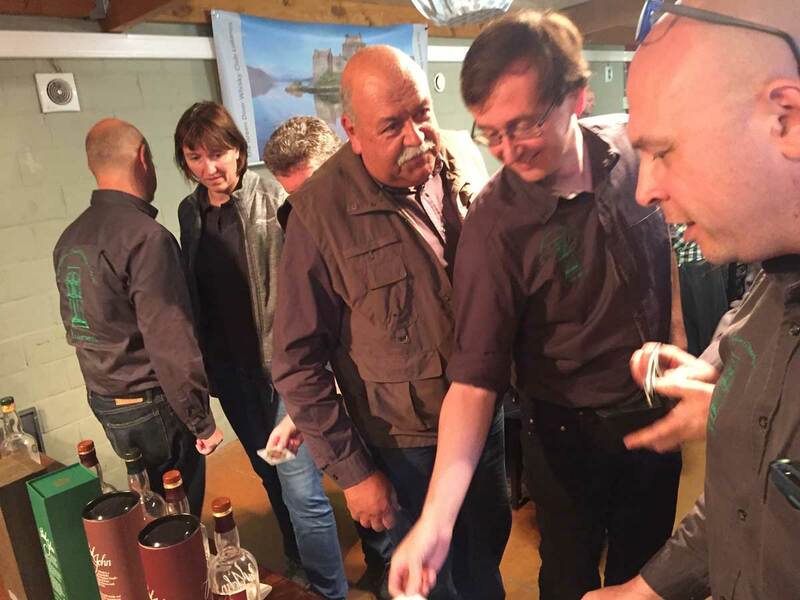 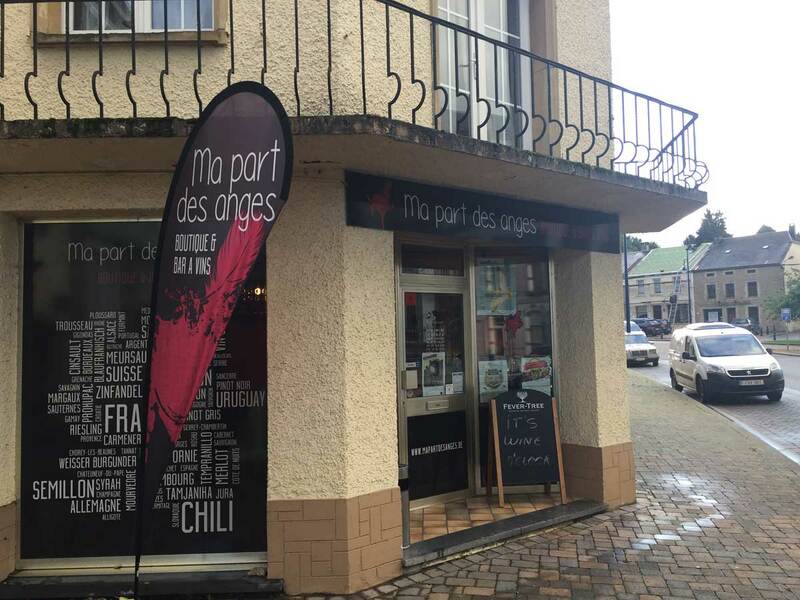 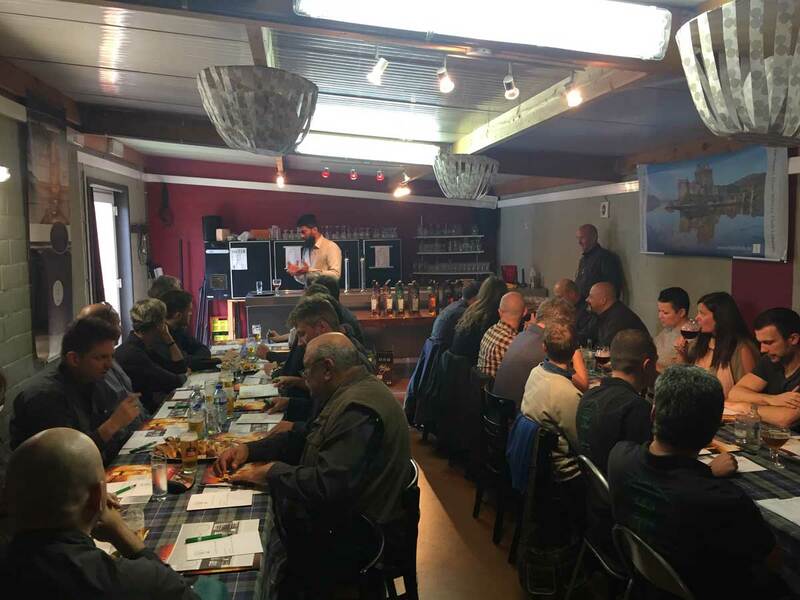 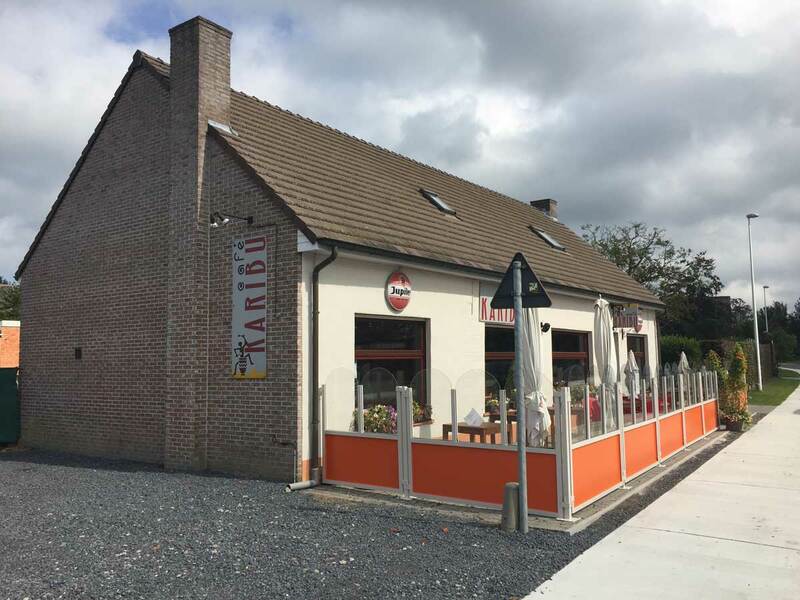 The events were conducted at Ma part des anges in Florenville, Saint Mac verkoop en proeverijen van whisky & distillaten in Kinrooi, & The Green Door Whisky Club, Belgium. 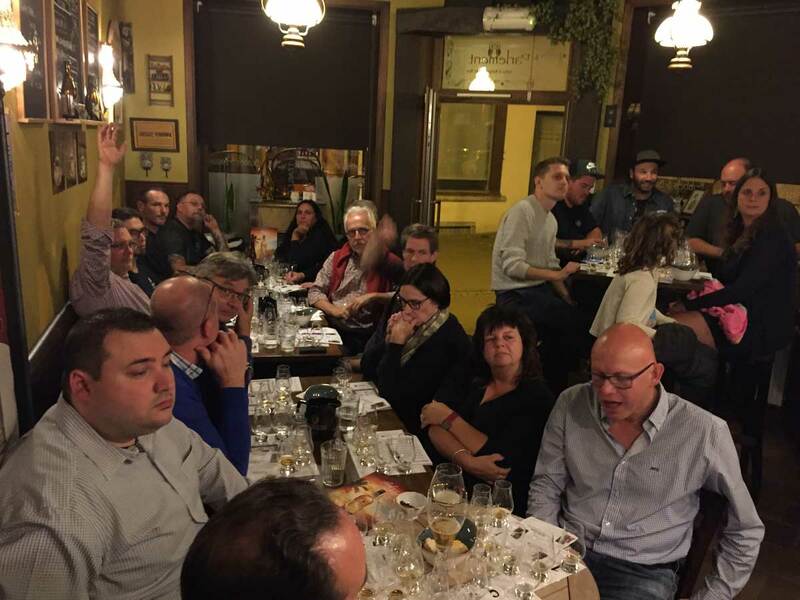 Our flagship and Select Cask expressions were presented for tastings and the guests had a ball at the Masterclasses, relishing the unique characteristics of our expressions.